This time, the five-day event will have theme-based programmes. NEW DELHI: The 12th edition of ‘Aero India 2019’,to be held from 20 to 24 February 2019 at Yelahanka, Bengaluru is going to be a joint International Civil and Military Aviation Exhibition and Conference this time. The Civil Aviation International Exhibition used to be held in Hyderabad till now. Aiming to create a brand for ‘Aero India’ the Ministry of Defence this time has come out with a logo and the tagline “The Runway to a Billion Opportunities”. The logo is inspired by the indigenous Light Combat Aircraft, Tejas. This time, the five-day event will have theme-based programmes. These include the CEO roundtable, Women’s day and Students day. Besides global leaders and big investors in the aerospace industry, the show will also see participation by think tanks from across the world. Indian origin and US citizen Astronaut Sunita L Williams is participating in the special programmes for women. 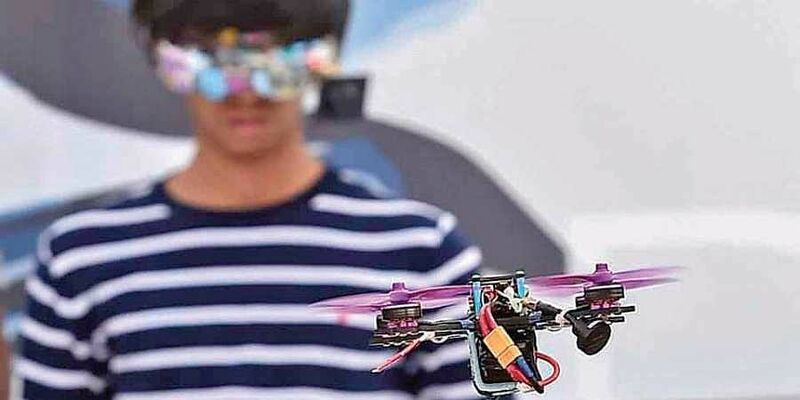 There will also be an ‘International Drone start-up Olympics’ on the second day of the show. Also in a first, students will be presented an opportunity to present defence-related projects at an event. These will be looked at by a Joint Secretary-level officer. First time Webinars aimed at providing a platform for interaction will be conducted by Research Organisations, Industry, Academia and other stake holders on themes relevant to the sector.